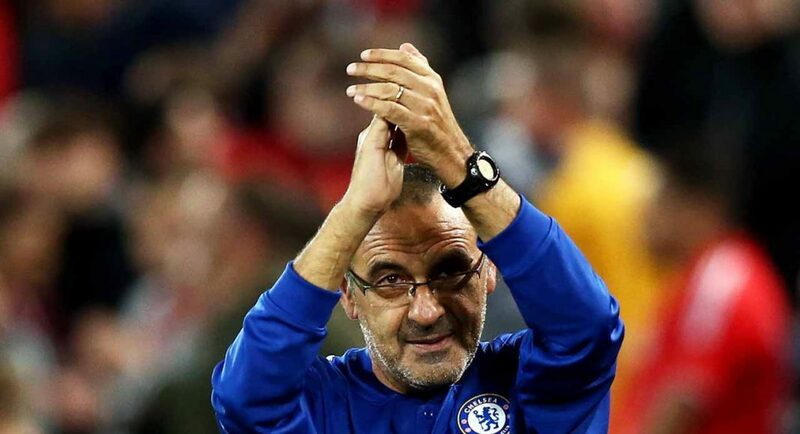 The Maurizio Sarri revolution is just eight games in, but it’s been a fabulous start for the Blues. Joint top of the league with Man City and big wins against Arsenal and Liverpool in the League Cup, has both players and fans full of confidence. Sarri will be looking to build on that come the January transfer window, with improvements perhaps still needed if they’re going to challenge for the title. The Blues are currently 12/1 to win the title, but if they can stay right up there with Liverpool and Manchester City until the turn of the year, some good business could significantly improve that. 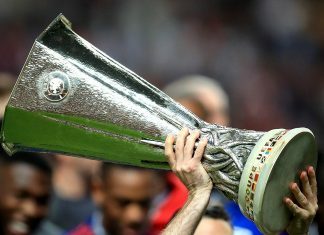 It’s a price worth backing now with spending likely, particularly as you can find a list of bookies sign up offers a mile long with the season still in its early stages. But who are the Blues targeting? Chelsea have been pretty solid so far this season at the back, but Sarri is keen to add to the pool of talent, particularly with Gary Cahill looking set to leave the club. AC Milan’s Alessio Romagnoli is thought to be at the top of Sarri’s wish list, despite the 23-year-old having only just signed a 5-year deal with the Rossoneri. 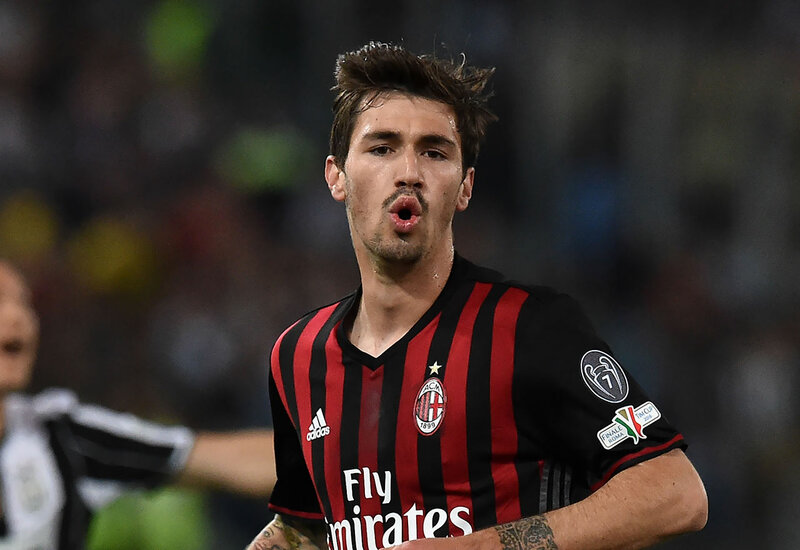 Romagnoli has been a permanent fixture in the Milan side since 2015 and has made over 100 appearances for the club. 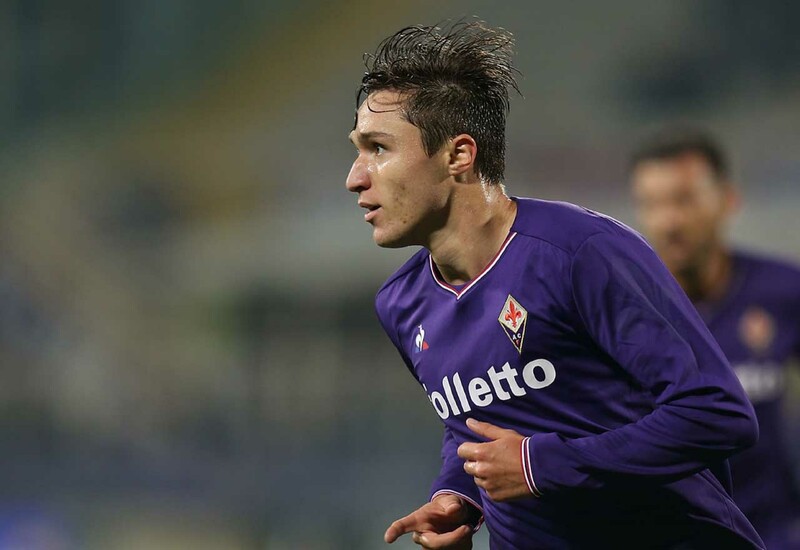 Another Serie A star Chelsea are monitoring is Federico Chiesa, the Fiorentina winger who is being touted as one of Europe’s future stars. 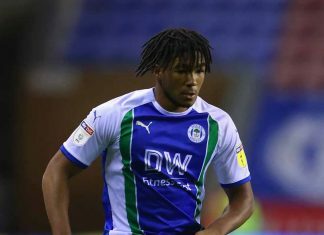 The 20-year-old has already been pursued by Juventus, who failed to capture him in the summer, with it expected that a bid of £60million-plus required to see him sign. 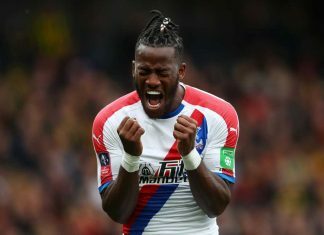 He’s started the season well with two goals in six games and it’s believed Chelsea will be a firm favourite to win the bidding war should they go in for him. 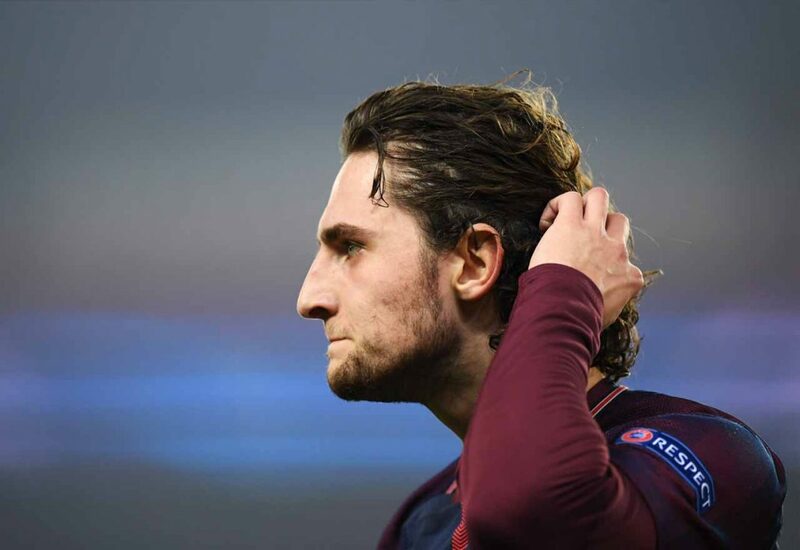 A number of Premier League sides are monitoring the happiness of PSG star Adrien Rabiot at the moment and it would be a real signal of intent for Chelsea if they go in for him. 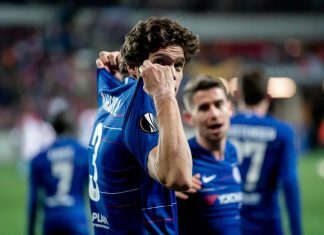 The 23-year-old is having issues in new contract talks with the Paris club, putting the likes of Sarri, Jurgen Klopp and Pep Guardiola on high alert. 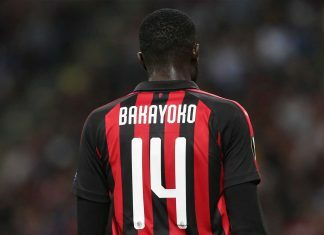 If signed in January, it’ll likely set Chelsea back around £40million, although they could take the risk and try and sign him in the summer once his contract expires.